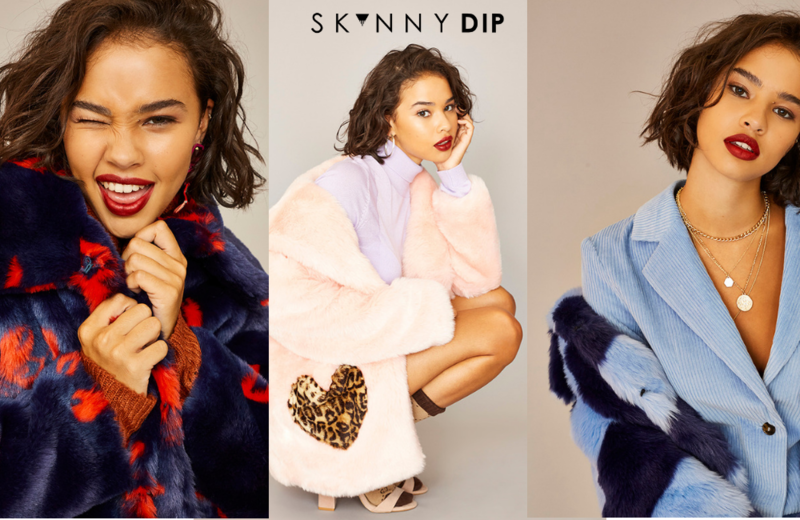 Torque are thrilled to be working with Skinnydip, an accessories and lifestyle brand known for its quirky bags, fun phone cases and funky clothing range. Their success has been noted by the Financial Times, featuring in the FT Fast Track 100 and they continue to expand with new store openings and collaborations. Their latest collection Disney x Skinnydip celebrates Mickey Mouse’s 90th Birthday – and has been an instant hit. “It was simple, we needed to scale up to meet the needs of our customers and Torque was the obvious choice. Optimising our supply chains and logistics is key for the growth of the company & our own run warehouse couldn’t meet those needs anymore. Torque have been completely flexible to our needs and have been able to work with us successfully on a lot of large projects, particularly in the run up to peak period.